Today Ms. Kennedy relaized that she can clim into the kitchen chairs. We have a high bistro table in the kitchen, so the chairs are much higher than normal. Once I realized she could do that, I made sure she could also get down. Ms. Reagan’s turn. WOW she did it too! I didn’t want to promote he climbing up there because she could get hurt, and they do that enough already. They are two very rough toddlers. 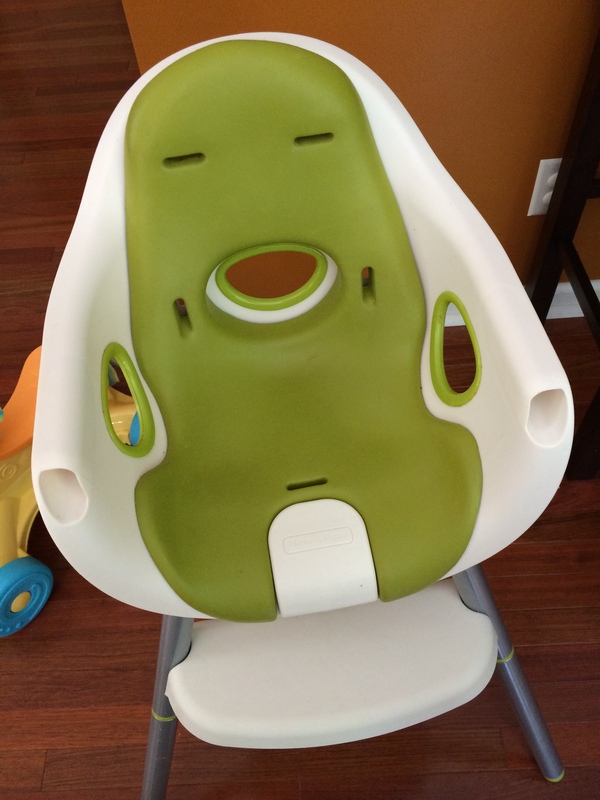 So they have these convertible highchairs. See the piece in the center. With that there they cannot climb in on their own. So I removed it. I am going to put the 5 point harness back in once I wash them. This made it much easier for them to climb in and out of their chairs safely. And it is fun for them. 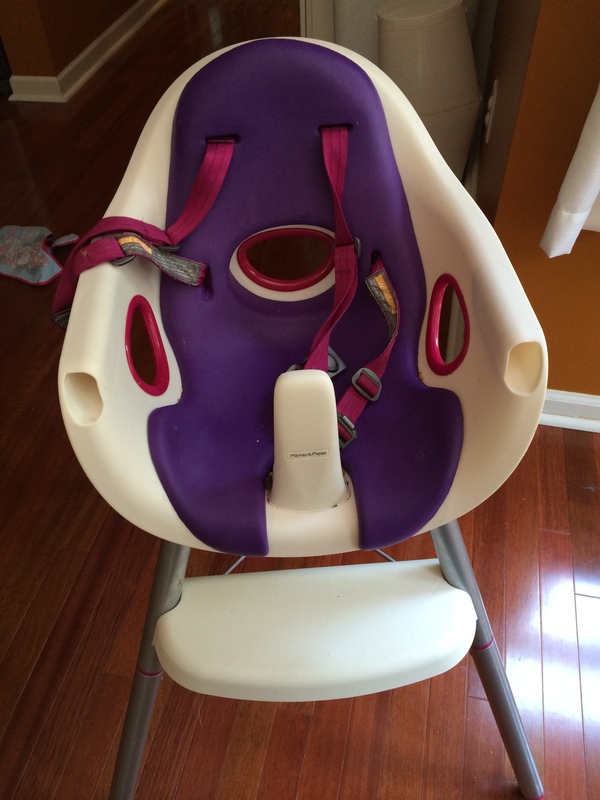 This entry was posted in children, nanny and tagged big girl chair, high chair, highchair, mamas & Papas, mamas and papas, nanny, twins. Bookmark the permalink.